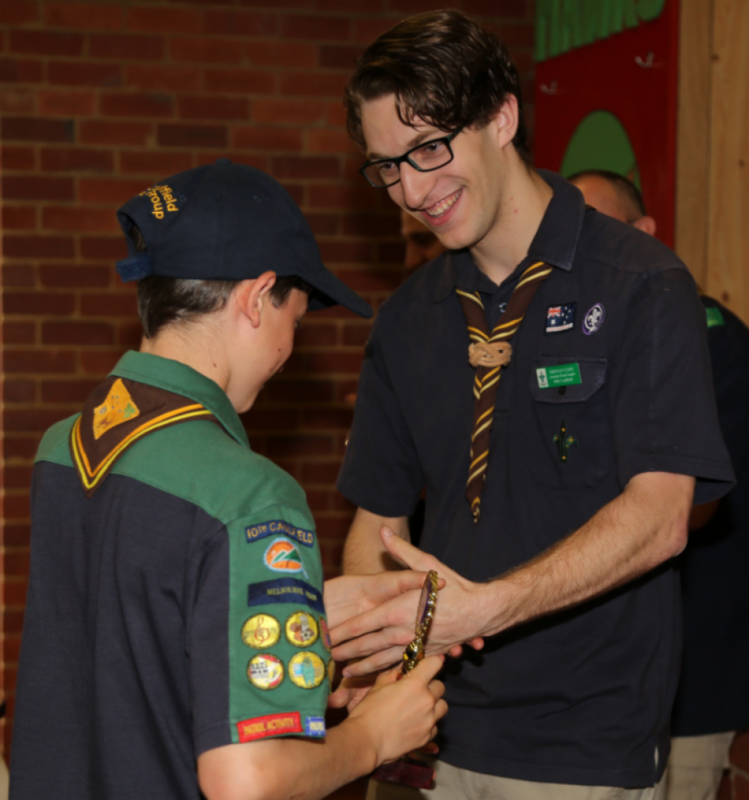 Tristan begun his scouting journey at age 9, joining 10th Caulfield Cub Pack after his friend dragged him and half their school friendship group along. After a couple of happy years in cubs under the supervision of Ruth Kilov, Akela at the time, he moved up to join the scout troop. In Scouts, Tristan specialised in trouble; he spent as much time between ages 11-15 causing mischief for his leaders – including (of course!) Gary and Matt. Highlights in his time in scouts include: being the proud APL of Peckers, and eventual PL of Seagulls Patrol – leading the latter to numerous victories in Patrol of the Year competition, attending the 2010 Australian Jamboree at Cataract Scout Park, and learning to cook the perfect BBQ pancake – after many failed attempts! After a speedy break for VCE, Tristan returned after Year 12 (as promised!) to come and be a leader for 10th, commencing his training in 2016 and emerging as a fully-qualified leader in 2017. He’s eagerly investigating his advanced training and happily having more fun than the kids week-in and out!